Interest in the game was considered a national security risk, because it diverted much-needed attention to the mastery of archery in Scotland? The scandalous game of golf was even banned from the streets of New York? Breaking 100 at St. Andrews was akin to breaking the Curse of the Bambino? 1447-1502 — Before golf became the official and beloved national sport of Scotland, it was banned by three different kings: James II, III and IV. The reason? To preserve the skills of archery. After the Treaty of Perpetual Peace was signed between Scotland and England in 1502, the ban on golf was mercifully lifted. King James IV then recorded the first purchase of golf equipment in the world — a set of golf clubs from a bow-maker in Perth. Over 600 Christmases at the #HomeofGolf. Only three days until we enjoy another… ? 1552 — Some 50 years later, there is evidence of golf at St. Andrews, the world’s oldest course. The following year, locals are bequeathed the unalienable right of playing golf on the links at St. Andrews. 1658 — Golf is banned from the streets of Albany, New York. This ban is the first reference to golf in the Americas. You must Tee your Ball, within a Club’s length of the Hole. If you should lose your Ball, by its being taken up, or any other way, you are to go back to the Spot, where you struck last, & drop another Ball, And allow your adversary a Stroke for the misfortune. If a Ball be stopp’d by any person, Horse, Dog, or any thing else, The Ball so stop’d must be play’d where it lyes. 1764 — The layout for the Old Course at St. Andrews is reduced from 22 holes to 18. The first four holes morphed into just two, creating nine holes out, and nine more coming in. (There had previously been 11 each.) This decision established the standard of an 18-hole championship course. Today there are seven double greens and just four single greens on the Old Course at St. Andrews. 1767 — James Durham fires a course-record 94 during the Silver Cup competition at St. Andrews. The record stands for an unfathomable 86 years. 1860 — The first Open Championship is contested at the 12-hole Prestwick Golf Club in Scotland. Eight professional golfers played the 3,799-yard Prestwick three times in one day, with Willie Park Sr. beating Old Tom Morris by two strokes to capture the Challenge Belt. Young Tom Morris won the Open Championship three consecutive years from 1868-1870, a feat that meant the Challenge Belt was permanently his. The feat also meant there was no trophy to play for in 1871, so the championship was canceled. The Open Championship resumed in 1872, with competitors vying for a new Golf Champion Trophy now known as the Claret Jug. New trophy, same champion. Young Tom Morris won the title in 1872, too. 1897 — Del Monte Golf Course opens as an amenity to guests at a posh resort called Hotel Del Monte in Monterey. 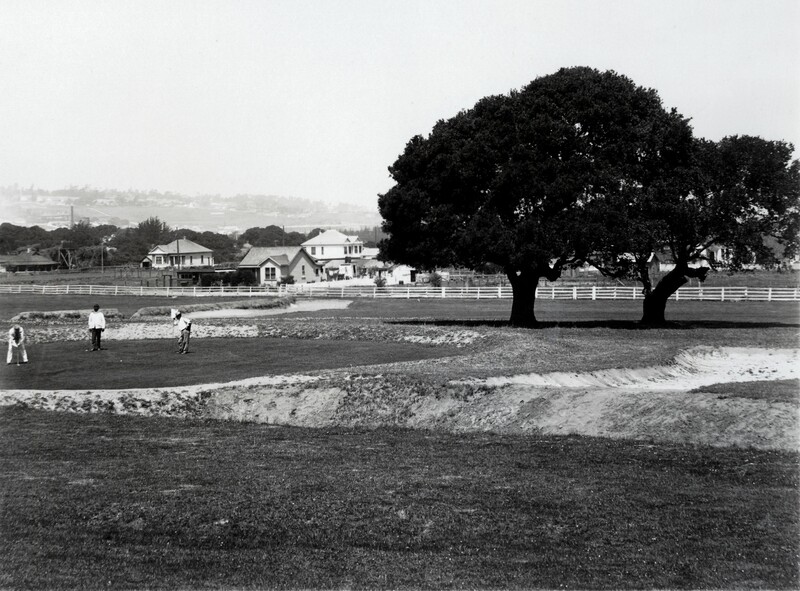 It began as a nine-hole course, but Englishman Charles E. Maud — who was first introduced to the area through polo at Hotel Del Monte — expanded the layout to 18 holes in 1903. 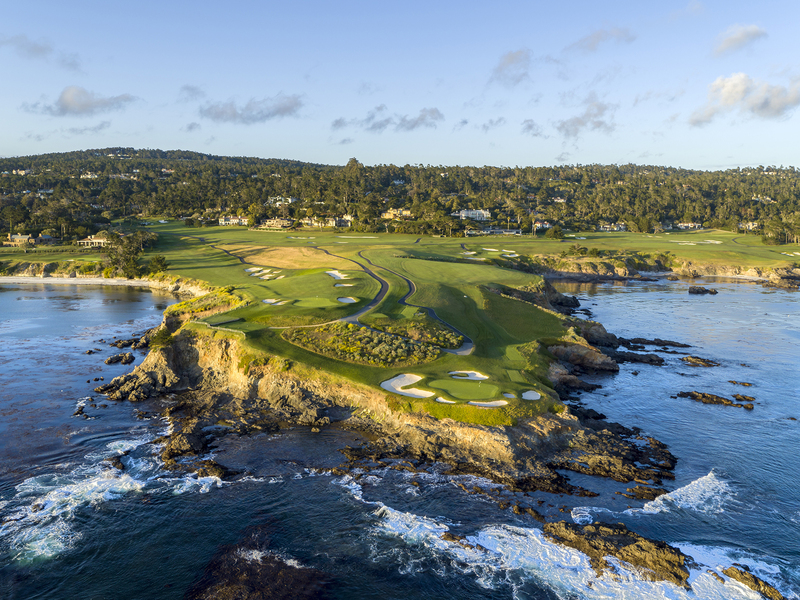 Most of the current layout you play today is the result of a 1920 redesign from Hebert Fowler — the man responsible for converting Pebble Beach’s 18th hole from a short par-4 into a par-5. 1911 — Early golf course design in America was rather rudimentary. Many courses were quickly laid out by Scottish professionals, who would spend no more than a day staking out start and end points to holes, arranging a few hazards, and then jetting off to their next job. The course would ultimately be built by novices with little understanding of golf, resulting in some odd and unnatural geometric designs. That all changed with C.B. Macdonald, the first true golf course architect in America. His creation at National Golf Links of America in Southampton, N.Y., was an ode to the best and most strategic holes in Great Britain and France, bringing an entirely new level of thoughtfulness and sophistication to golf design in the United States. Macdonald’s work launched a Golden Era of Golf Course Architecture. A quick glance at Golf Digest‘s 100 Greatest Courses list reveals that 12 of the top 14 courses were built between 1911 (National Golf Links) and 1933 (Augusta National). 1916 – Miniature golf traces its roots back to the St. Andrews Ladies’ Putting Club, which began competing for a gold locket on the Himalayas course as far back as 1867. The first miniature golf course arrived in the United States at Pinehurst in 1916. 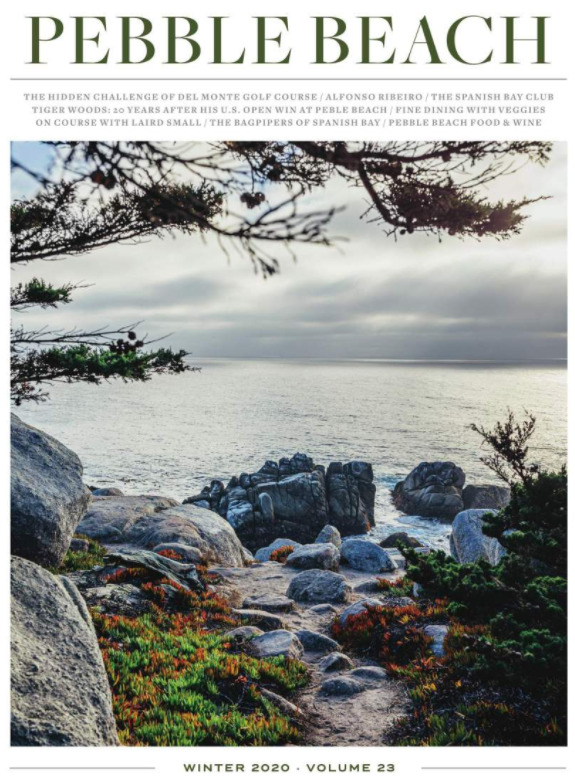 Today, there are more than 25,000 miniature golf courses in the U.S.
1929 — Pebble Beach becomes the first course West of the Mississippi to host the U.S. Amateur, considered one of golf’s four Major championships at the time. 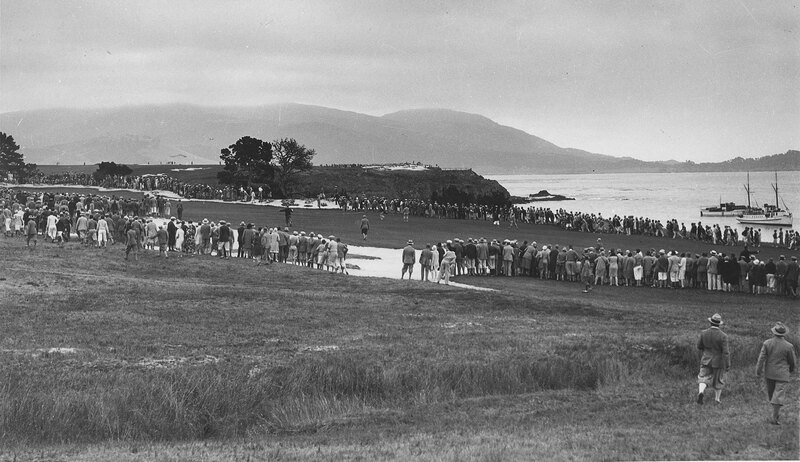 While the event validated Pebble Beach’s standing as one of the country’s premier championship venues, it also forged one of the most significant relationships in golf. Bobby Jones was the overwhelming favorite to win an unprecedented third straight U.S. Amateur in 1929, and his form was dominant coming into the championship. Jones had won the U.S. Open earlier that summer, and was sharp when he arrived on the West Coast. Jones shot a course-record 5-under 67 at Pebble Beach during a practice round, as well as a 1-under 71 at the newly built Cypress Point. He then tied for medalist honors at the U.S. Amateur, before shockingly dropping his first-round match to an upstart 19-year-old named Johnny Goodman. But during his trip to Pebble Beach, Jones also made substantial inroads with Alister MacKenzie, the architect of nearby Cypress Point and Pasatiempo. The two swapped and shared similar design philosophies. Jones soon tapped MacKenzie to design a new club for him in his home state of Georgia — Augusta National. The first Masters was played in 1934, months after MacKenzie died. We can’t wait to see what the next century of golf has in store!